This week saw most Round 3 FFA Cup Games in Northern NSW Football (NNSWF) conclude with just member zone Football Mid North Coast (FMNC) left to go. 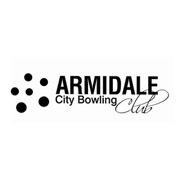 The Round 3 draw for Mid North Coast (Northern Conference) was conducted, Friday 13 April , with all fixtures to take place on Saturday, 21 April. Port United FC will take on the winner from the remaining Round 2 match between Wallis Lake and Macleay Valley Rangers, scheduled for this weekend. In an all Saints derby, Kempsey Saints will take on Port Saints. All venues and times for Round 3 will be confirmed by FMNC. All of the other Northern Conference Round 3 matches have been completed with two winners determined from each of NNSWF’s regional zone’s who will advance in the Round 4 FFA Cup Regional Qualifying round. 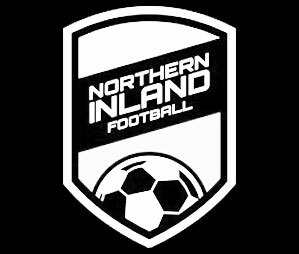 Representing Northern Inland Football, Demon Knights return for their second attempt at the qualifying weekend along with Tamworth FC’s who will attend the the regional qualifiers for the first time. 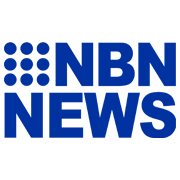 Football Far North Coast teams include Goonellabah FC for their first attempt and Bangalow FC hoping to make it further than Round 5 from previous years. North Coast Football will be represented by Boambee FC and Urunga FC both familiar with the FFA Cup and and expected to advance to the Round of 32 Qualifying Weekend. Round 4 FFA Cup Regional Qualifying Weekend will be held in Coffs Harbour at the C.ex International Stadium on Saturday 12 and Sunday 13 May. 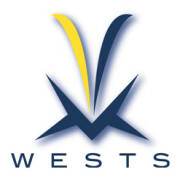 In the Southern Conference, there were a number of upsets seen in the competition with some close calls and upsets for NNSWF’s second-tier men’s premier competition, NEWFM Northern League One sides. NEWFM Northern League One side Thornton Redbacks edged their way through their match securing a spot in penalties again Zone Premier League side Mayfield United Senior FC. Zone Premier League side Swansea FC upset NEWFM Northern League One side Belmont Swansea 3-1 at full time. Whilst Zone League 2 team Charlestown Junior FC pushed NEWFM Northern League One side Singleton Strikers all the way to the finish with Singleton advancing to Round 4 winning 4-2 on penalties. Other teams advanced in Round 4 were Raymond Terrace FC, Toronto Awaba FC, Kahibah FC, Wallsend FC, Garden Suburb FC, South Cardiff FC, Cardiff City FC, Dudley Redhead Senior FC and Hamilton Azzurri. The FFA Cup provides teams across the country the chance to face-off against elite Hyundai A-League clubs in the National Knockout Tournament. 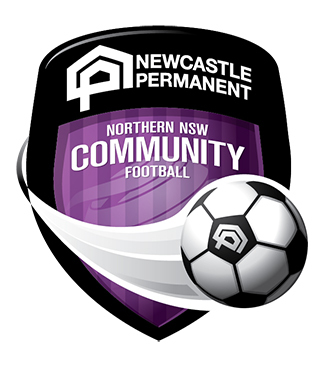 The culmination of NNSWF’s Preliminary Rounds will see the best teams from around the region compete at Lake Macquarie Regional Football Facility for two spots in the FFA Cup Round of 32 on Friday 9 to Sunday 11 June. Round 4 Draw for both Southern and Northern Pools is scheduled LIVE on Monday 16 April at 12:30 pm at the Lake Macquarie Regional Football Facility. Check it out on Facebook. 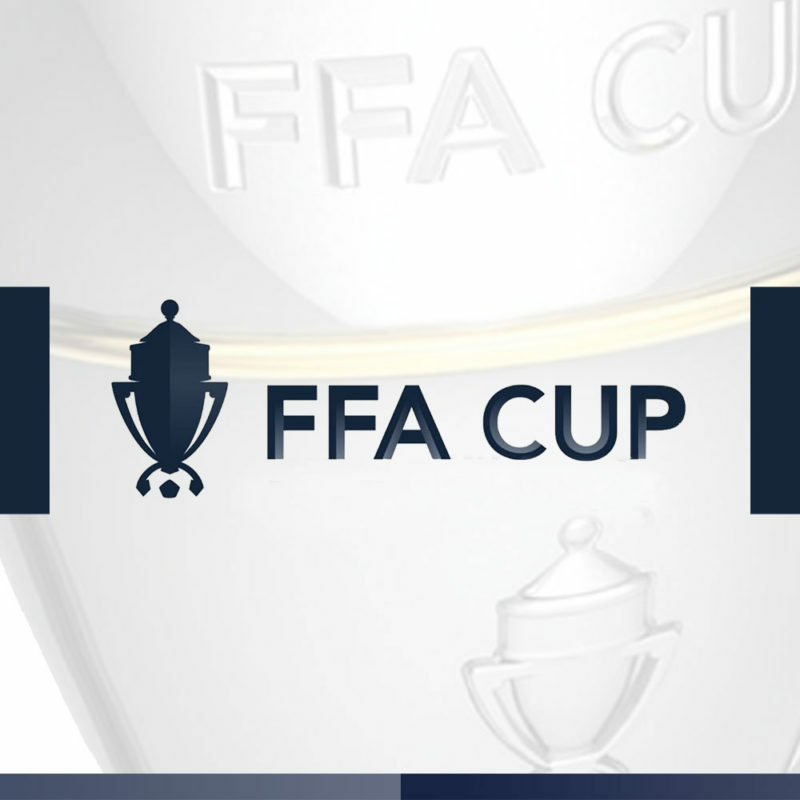 Link to full-time Round 3 FFA Cup results can be found here.